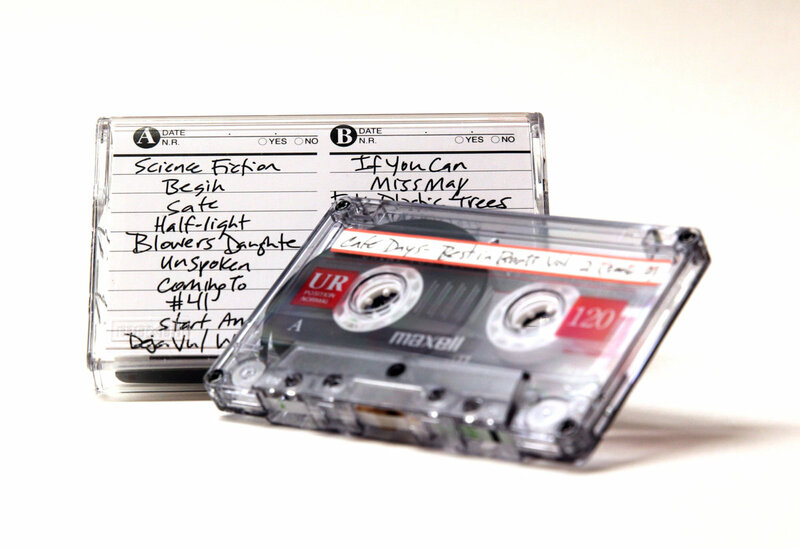 Old-school, normal bias, IEC Type I cassette tape--exactly like the ones used to record this collection. 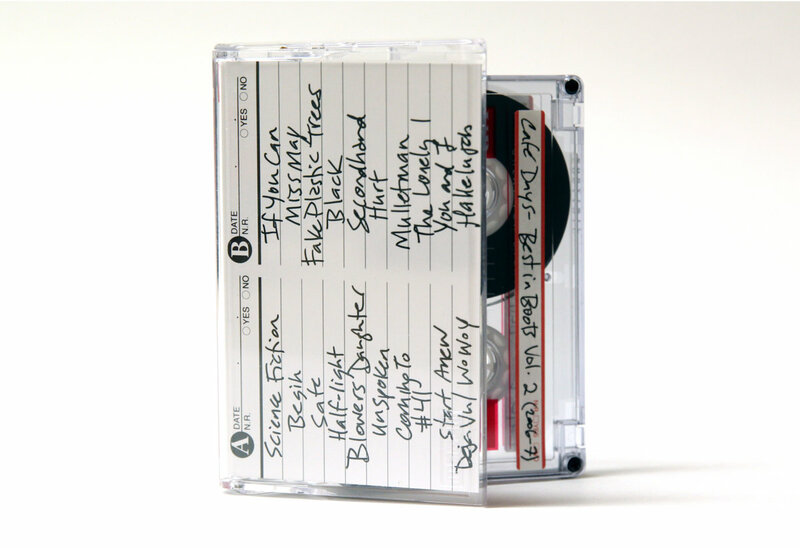 Hand-written track list. 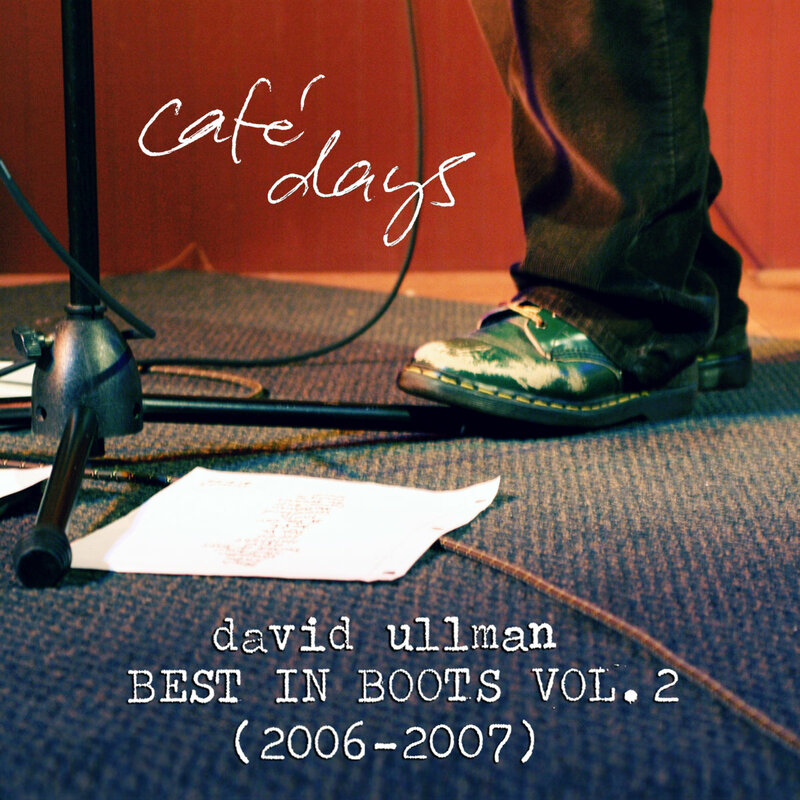 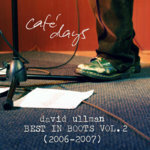 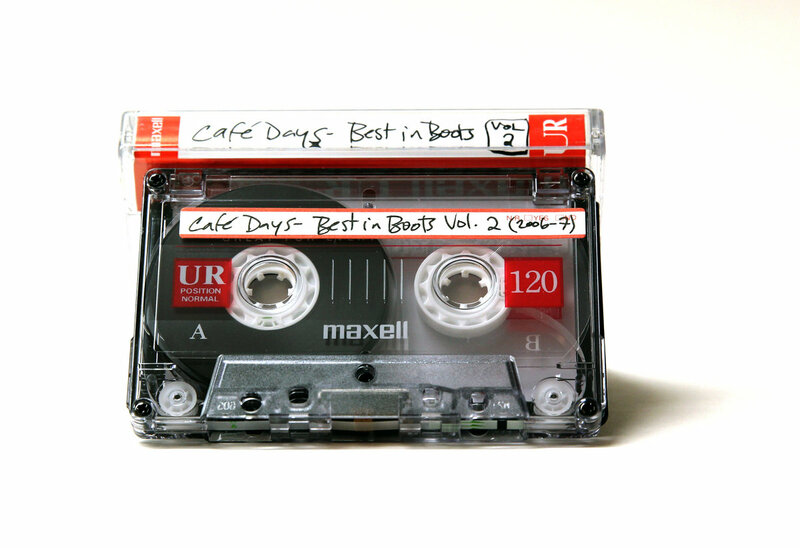 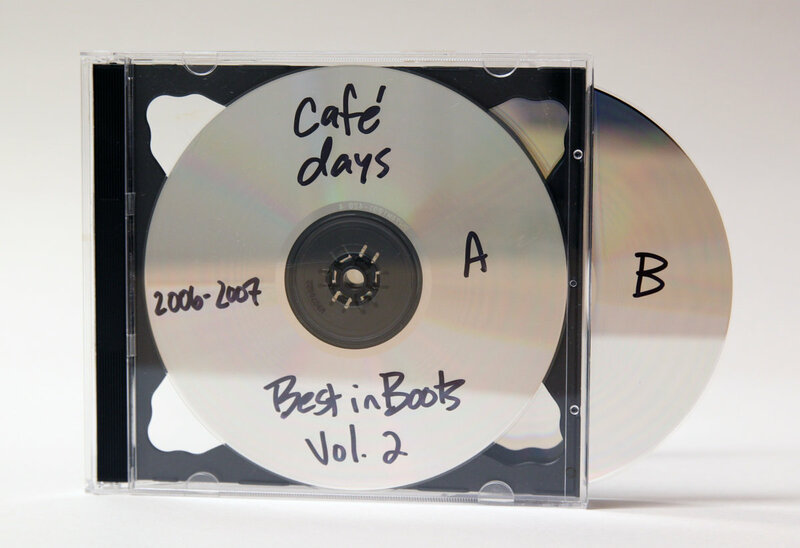 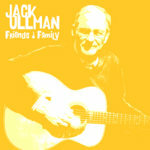 Includes unlimited streaming of Café Days - Best In Boots Vol. 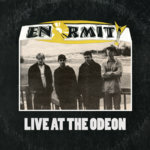 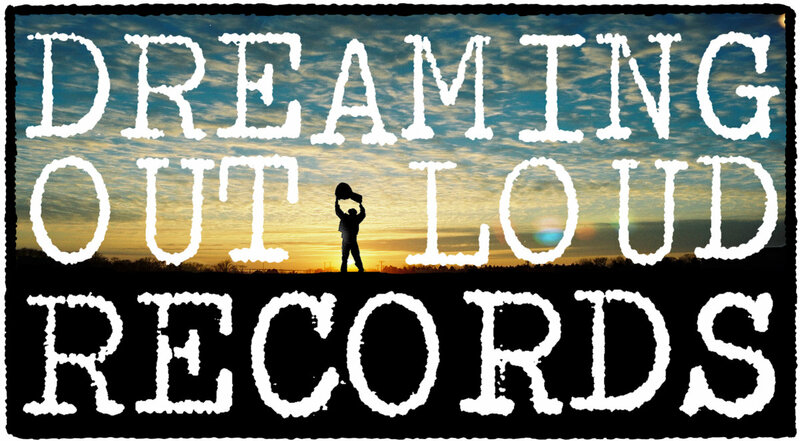 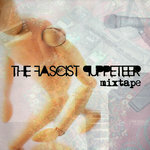 2 (2006-2007) via the free Bandcamp app, plus high-quality download in MP3, FLAC and more.